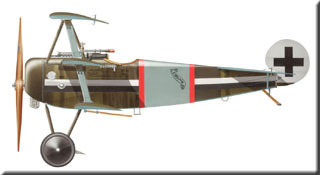 The Fokker DR-I was the result of an Idflieg specification for a triplane similar to the captured Sopwith. 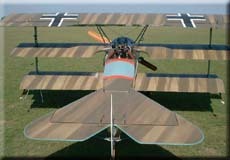 This type of wing arrangement allowed a light and compact, thus very manoeuvrable, aircraft. 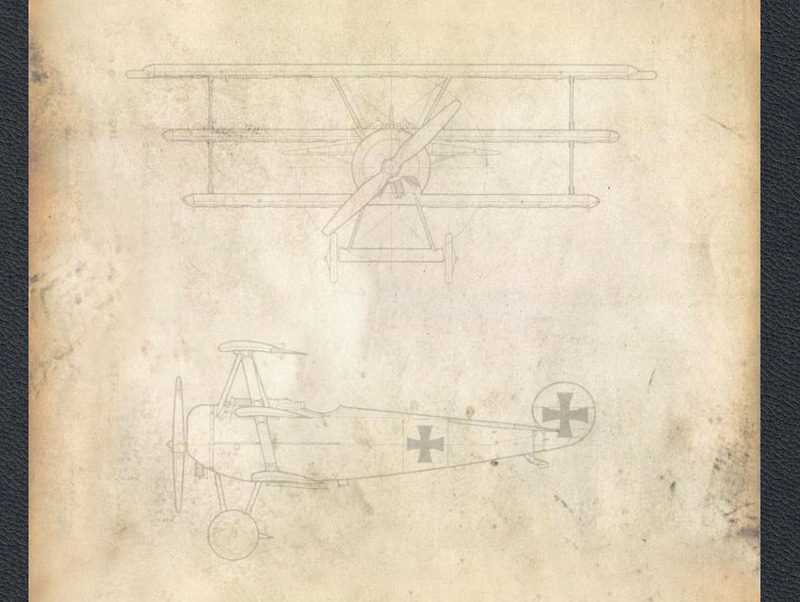 The DR-I was designed and built in record time by chief designer Rheinhold Platz, following his usual type of construction with the fuselage made of welded steel tube covered in fabric. 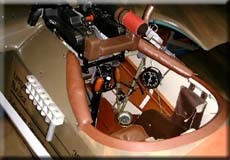 All control surfaces and tailplane were also of welded steel tube, fabric covered construction. 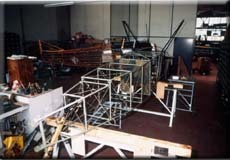 The three one-piece straight wooden wings formed a sturdy fabric covered structure and all movable control surfaces were aerodynamically balanced, making control forces light on all three axis. 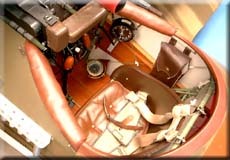 The landing gear axle was faired with plywood adding even more lift to the aeroplane. 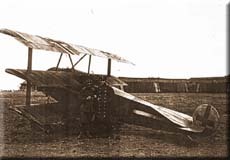 The 2.62m wooden propeller connected to the Oberursel 110 hp engine (a copy of the french Gnôme, later Le Rhône) gave the machine with outstanding performance for its time, with excellent climbing ability at low or medium altitude. 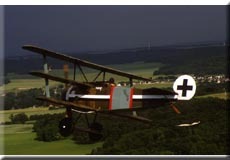 The DR-I was a remakable fighter in dogfights due to its refined aerodynamics, although it didn't have the best of top speed and its performance was seriously impaired at altitudes. 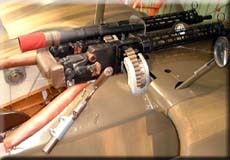 In fact this was the main problem with all rotary-engined aircraft. 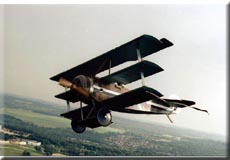 The service ceiling was not over 4000m, 2000 less than its contemparies (Spad or SE5a), the reason why its operational career was so short. 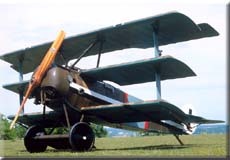 A newcomer to the front at the end of August 1917, it was retired from front line service in May 1918. 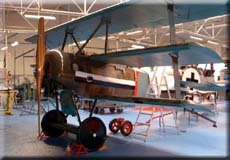 Some aircraft were reallocated to home defence squadrons and some went to fighter schools. 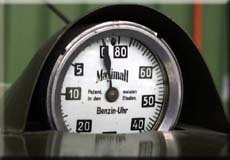 The total production amounted to 320. 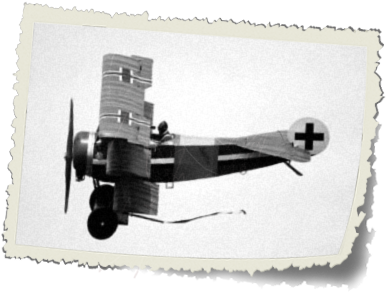 This aeroplane would certainly be not as famous as it is now without the famous Baron von Richtofen who flew several examples. 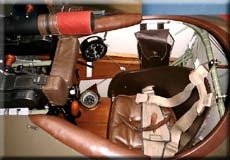 This is a reproduction started in Germany by Eberhard Fritsch, completed and flown by the Association. 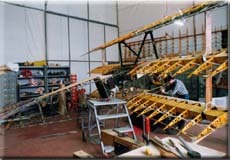 Great care was taken to ensure the aeroplane was built to original specifications. 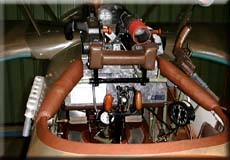 The engine and instruments are original. 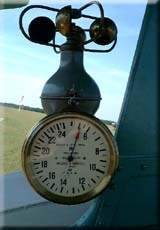 The first flight took place on May 3 1991. 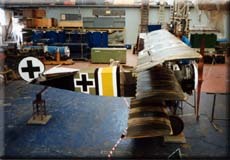 Previously painted to represent Karl Bolle's aircraft, it was overhauled and recovered in 1999. 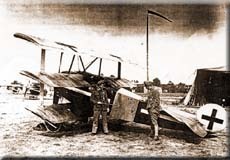 The aeroplane now sports the colours of DR-1 489/17 (W.N 2215) of Jasta 14 in 1918. 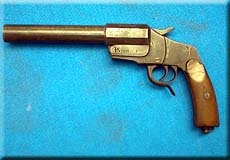 - Gunsight and flare gun. 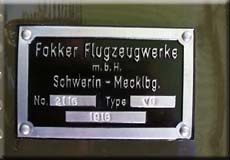 - Constructor plate and top wing mark. From 1min23 to the end, Spad warming up is clearly heard.